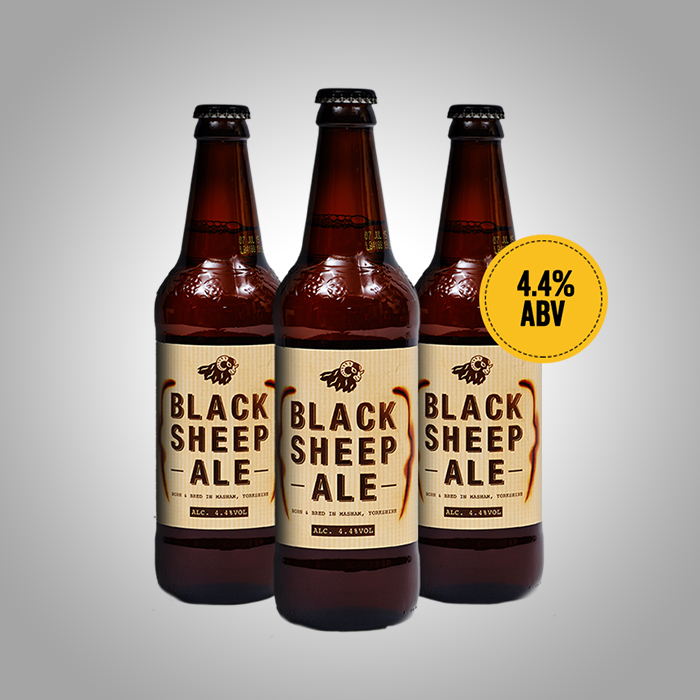 Black Sheep Ale is our best selling premium bottled ale and what a beer it is …. bittersweet taste. We first brewed and bottled Black Sheep Ale in 1993 and today it is one of the best-selling premium bottled beers nationally; available in all major supermarkets!